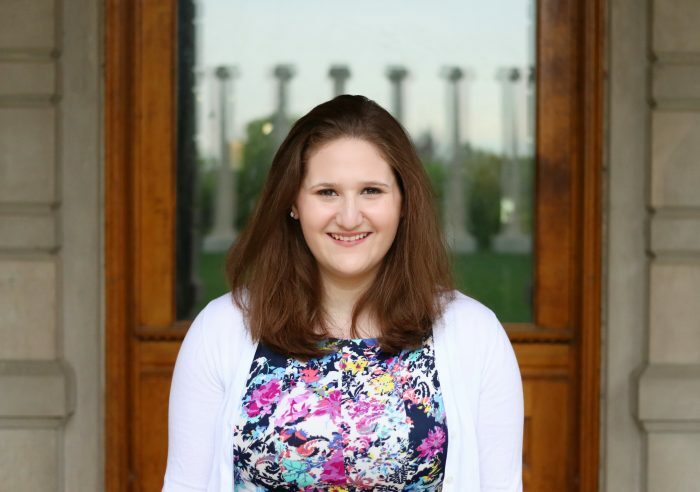 Jill Ornitz from the University of Missouri is a recipient of $3,000 grant to study in Washington for a semester. Jill Ornitz is a DC-based public policy reporter who covers healthcare and financial policies. While participating in Missouri’s Washington program, Jill worked for the Los Angeles Times Washington Bureau where she covered the presidential election and handled digital production responsibilities. Her work also appeared in other Tronc newspapers including the Chicago Tribune and Baltimore Sun. She has also reported for ABC News and CBS St. Louis Radio, KMOX.